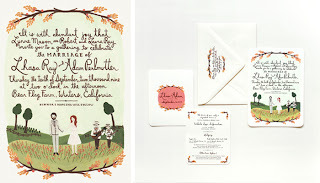 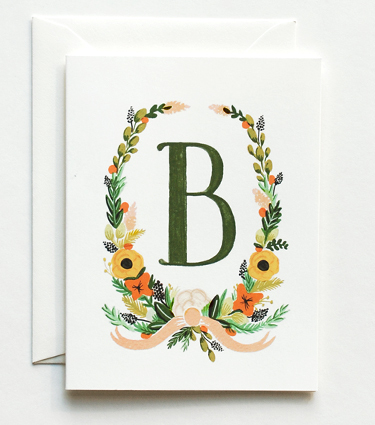 In organising and planning my engagement party I found Rifle Paper Co. 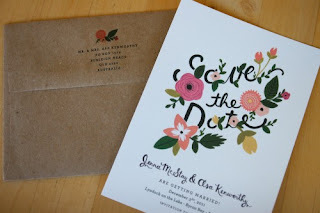 There designs are great! I love the loopy text and the colourful flowers. 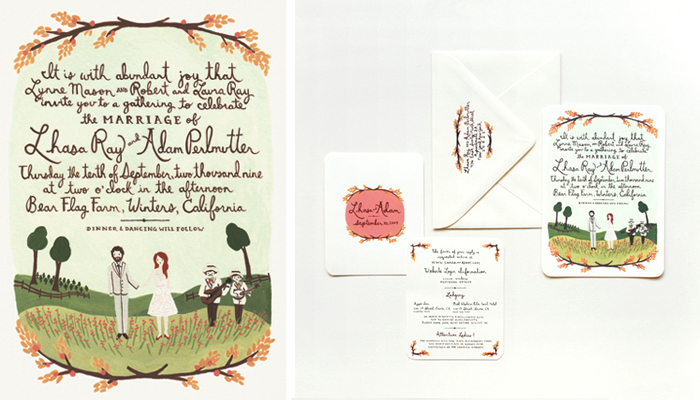 Invites (stationary) cannot get easier when these designers make it all for you! In the packages, you not only get wedding invites, but save the date cards, personalised envelopes, maps and more, all matching the custom design. SO cute! 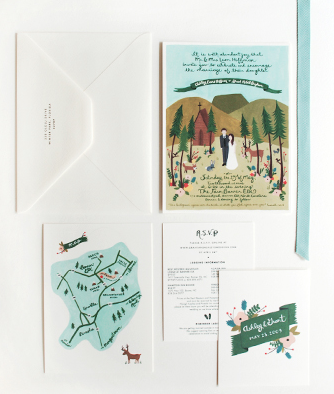 To see more of their beautiful designs, click here.